Join Pacific Horticulture Society for an Alaskan adventure. Our journey takes us from Anchorage to Seward, traveling along the scenic Cook Inlet and Chugach Mountains, then up the Denali Highway to Denali National Park, and inland to Fairbanks. We’ll see stately forests, beautiful gardens, streamside wildflowers, and dwarf tundra plants on the mountaintops. Experienced naturalist David Wimpfheimer will lead our expedition accompanied by John Burns, a botanist with years of Alaska expertise and other local guides. Great news for aspiring nature photographers! 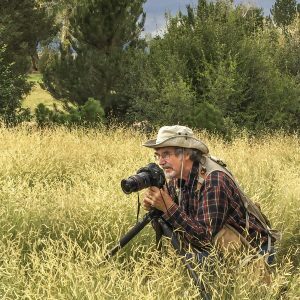 Pacific Horticulture Society board member and nationally acclaimed garden photographer, Saxon Holt, will be joining this tour. Saxon will share tips and assignments with interested attendees, and organize sessions to look at each others’ work and learn together in a group setting.